A very special thanks to everyone who submitted a Christmas cookie recipe. The recipes are amazing, creative, and delicious! Many of them were created by kids and teens as well as moms, dads, and grandparents. The winners will receive a gift card to choose from Amazon.com, Cooking.com, ToysRus.com or Walmart.com. Click here for Recipe Contest Terms and Conditions. 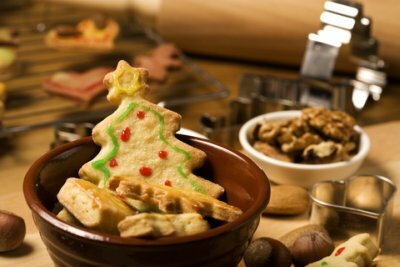 Click on the links below to browse the Christmas cookie recipes that have been submitted by other visitors, and the ratings and comments they have received. You can also make a comment or rate a recipe.